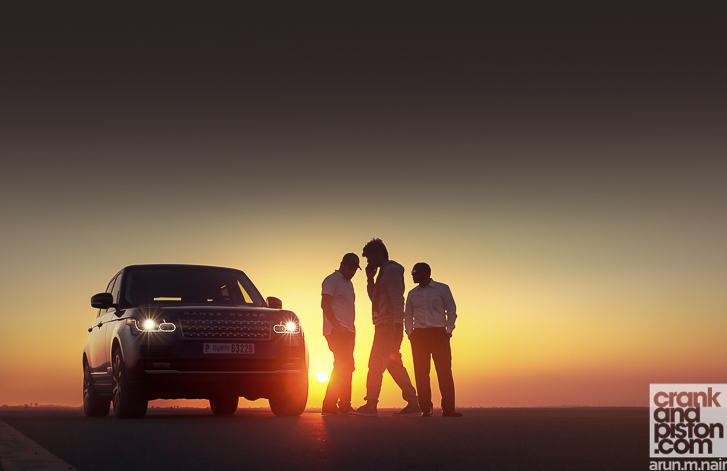 They say size doesn’t matter, but does the first Long Wheelbase Range Rover since 1994 beg to differ? I’ve rattled on about this in the past, but I’m not a fan of big SUVSs, and they don’t come much bigger than the new Range Rover Long Wheelbase. Packing an additional 200mm onto the already 4999mm Range Rover – 186mm of which is added just in front of the rear wheel arches – the LWB is a serious beast. Logic suggests then that it’s a mere formality I give it the thumbs down. But I can’t. Because I like it. Get into the details. What’s the design like? 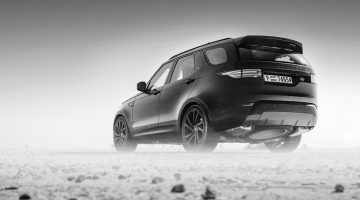 The first LWB Range Rover since the LSE disappeared in 1994, the newboy has been developed by JLR’s Special Vehicle Operations customisation arm: strange to think that both the LWB and the lunatic SVR share the same 542bhp 5-litre supercharged V8. But while the SVR took the performance route, the LWB’s focus is purely on comfort, hence the lashings of leather-clad interior trim and full-length panoramic sunroof. Furthermore, our Vogue SE model is also kitted out with adaptive Xenon LED headlights, 21in ten-spoke diamond-finish alloys, ‘Ambient Lighting’, and a front cooler box among others. So yeah, pretty plush alongside Land Rover’s now customary elegant design and refined build quality. And even though it’s nearly five years old, I still find the rising rotary gear selector particularly racy. Cabin space, as you’d expect, is cavernous, both in the front and for the more opulently-suited passengers in the back: such is the legroom that the rear seats can be tilted back seven degrees (or 19-degrees if you opt for the top drawer SV Autobiography example). Whether you’re in the front or the rear though, the leather-clad seats are superbly comfortable, and more than capable – in tandem with a silky smooth ride quality and superb noise cancellation – of keeping fatigue at arm’s length for lengthier journeys. The clean sheet design for the fourth gen and the resultant composed ride was met with critical applause upon its introduction in 2012. Somehow, even an additional 200mm has not affected it. 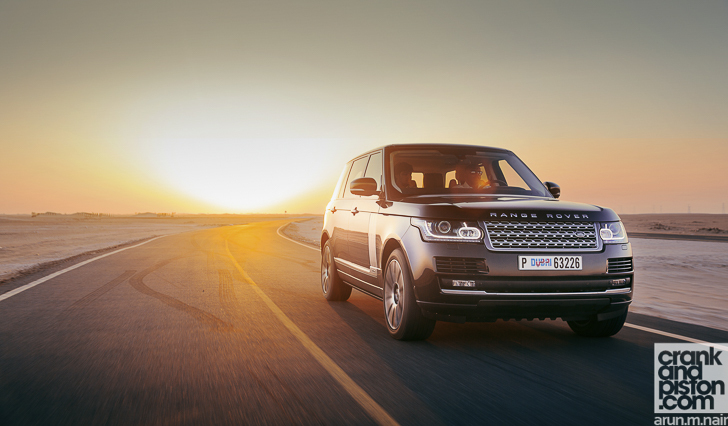 A combination of Land Rover’s proven Stability Control and a surprisingly low centre of gravity means the LWB continues to offer the same superb poise through the corners, understeer barely a hindrance. I won’t try and pretend there isn’t lean in the cabin – that’s to be expected of any SUV – but so supple is the suspension that body roll is rarely of concern, regardless of cornering speed. Oh, and speaking of which, that throaty supercharged V8 has lost none of its vigour. Powering a behemoth that weighs close to three tons means acceleration is sprightly rather than overly visceral, though the pick-up continues impressively thanks to oodles of torque spanning the rev range, swift shifts through JLR’s established eight-speed automatic enabling a smooth yet insistent pull. We’ve said it before though and we’ll say it again, when are you going to ditch the plastic paddles JLR? So, comfortable, sprightly and unlikely to tip over. Any issues? A few. While the armrests are a niggle I can take or leave (they are merely something you have to move to get to the seatbelt housing), the deployable side steps unfortunately prove considerably more grating. Invaluable I’ve no doubt for those around the 5-foot mark or of a less limber nature, but for me, they’re a hurdle I have to step around whilst both getting in and out, ironically making their primary function much more difficult. Mercifully they are only an optional extra. 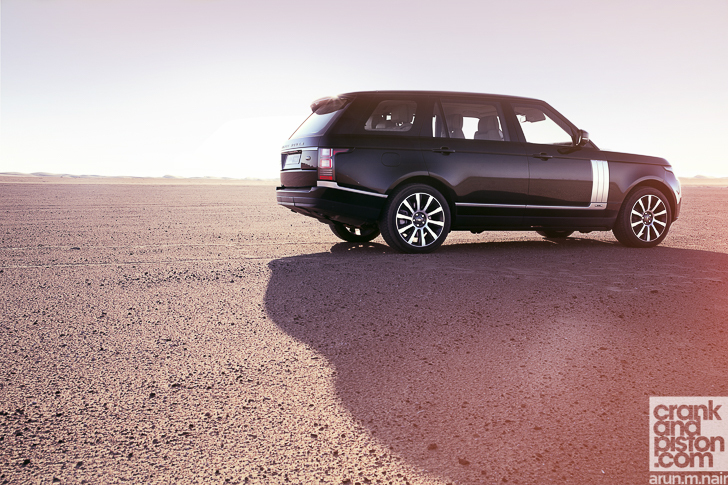 Trivialities one and all though, for there’s little doubt the Range Rover Long Wheelbase is a stunning example of the breed.